The new Associated branch will feature digital brand components, which are new to the Associated branch exterior design. A rendering of the planned Associated Bank branch at 250 East Wisconsin Avenue. 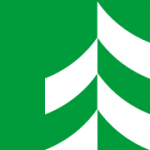 MILWAUKEE – April 27, 2017 – Associated Bank announced plans for a new full-service branch at 250 East Wisconsin Avenue, downtown Milwaukee. 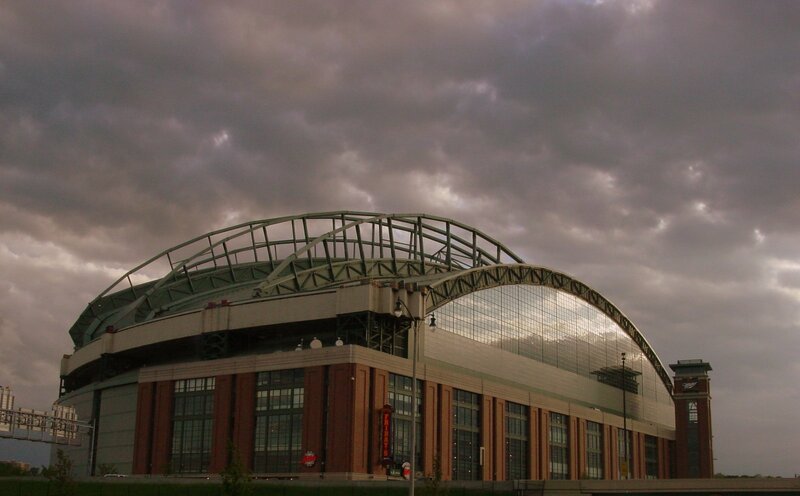 The new branch will replace Associated’s current location at 401 East Kilbourn Street in downtown Milwaukee. All employees will move to the new branch, which is anticipated to open late fall 2017. Designed by Rinka Chung Architecture, Inc., the new 2,100 square foot branch includes Associated’s unique branded architecture, full-service lobby with teller stations, drive-thru banking with 24-hour ATM, and fully integrated digital services. The branch will provide the latest in convenient self-service banking solutions, including iPads allowing customers to sign up for online banking and interact with Associated Bank’s online and mobile applications. 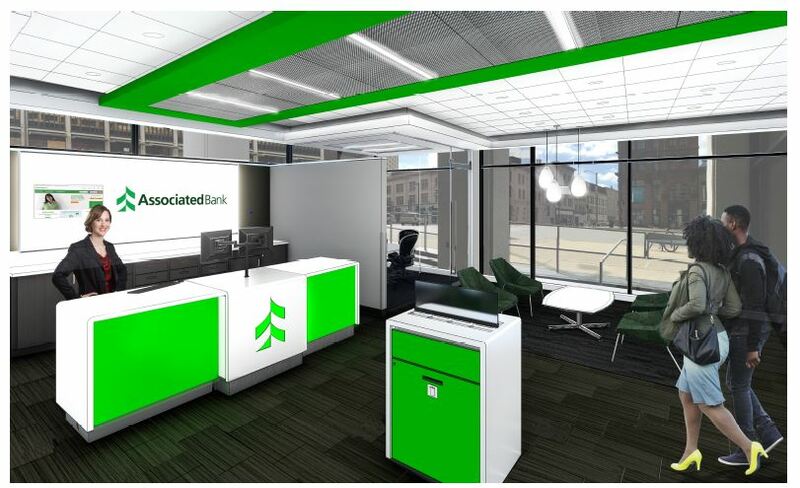 Located at the corner of Wisconsin Avenue and Broadway Street, the new Associated branch will feature digital brand components, which are new to the Associated branch exterior design. 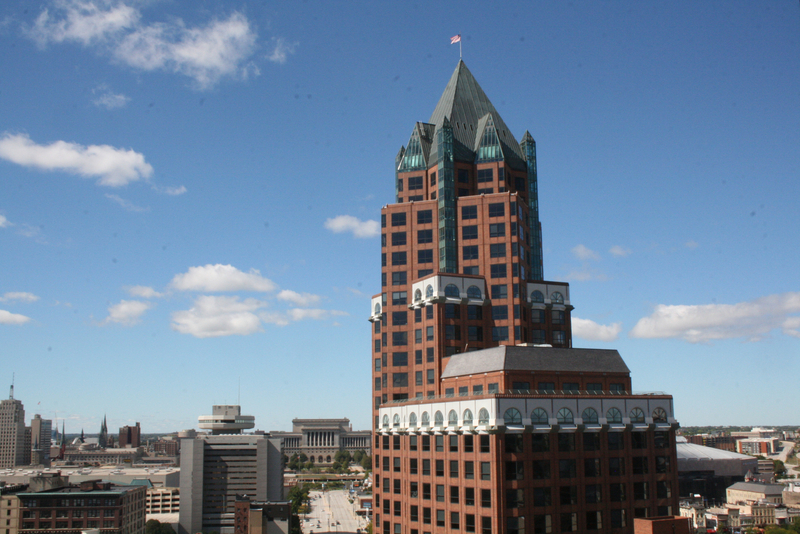 Associated operates 39 branch banks in the greater Milwaukee area. 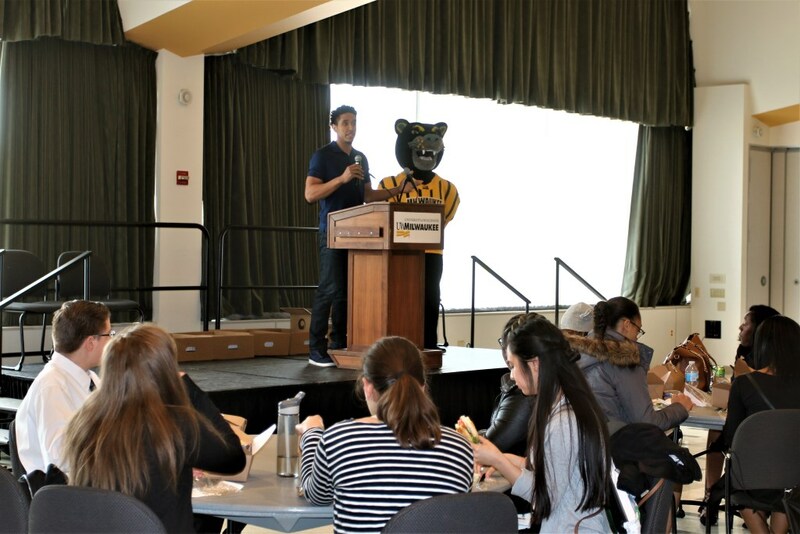 The event focused on helping 100 Milwaukee-area high school seniors develop interviewing, financial literacy, and college readiness skills.